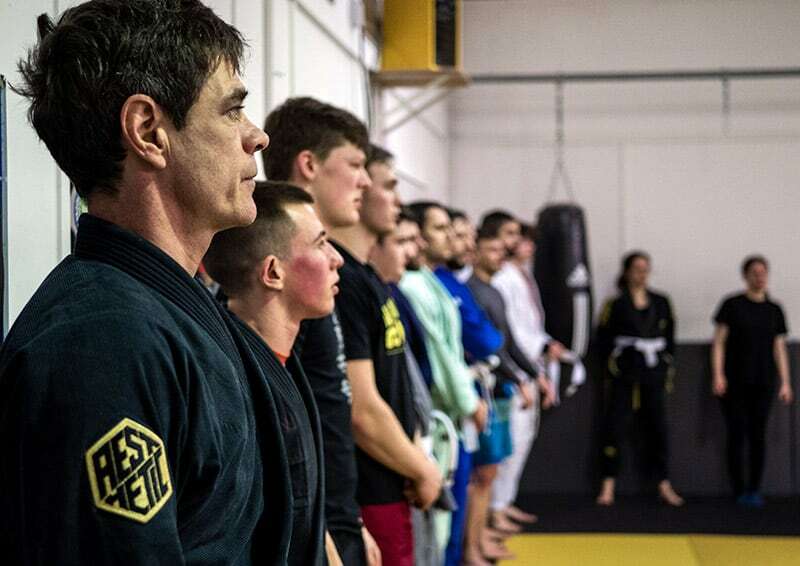 Elements Headquarters in Hove has been operating since August 2012 and specialise in Brazilian Jiu-jitsu, Kids classes, Freestyle Wrestling, Judo, Treatments & Yoga. HQ boasts a massive 1800 square foot of matted space using the best quality Judo tatame. This is one of the largest matted spaces on the South coast. We also have a fully functional treatment room along with male and female changing rooms and a shower room. There is ample off street parking on premises after 5 pm. 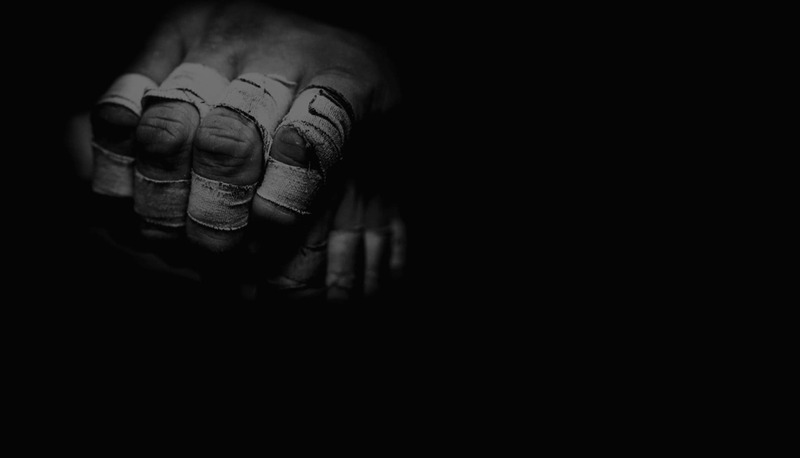 Elements Performance Brighton specialises in Mixed Martial Arts, Striking, Personal training & Coached Open Gym. 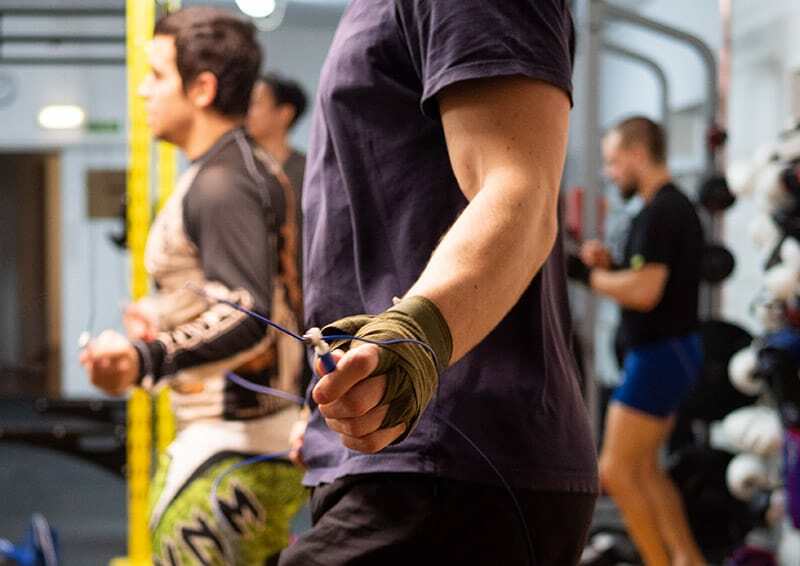 We are a friendly, focused, personal training gym and mixed martial arts centre, situated in the heart of Kemptown, Brighton. If you have a fitness goal that simply seems impossible, then we can help! Our handpicked team of elite professional personal trainers are ready to get you lifting and moving. Classes include MMA, BJJ (grappling), Boxing and K1 Kickboxing.